Action Auto are a new and exciting business specialising in Conversion , Sales and Rental of Volkswagen based Campervans. 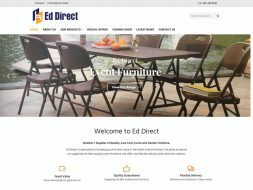 This eCommerce website for Ed direct showcases the products the company offers. 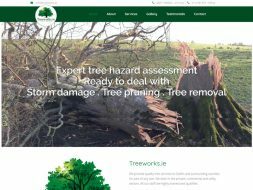 Treeworks.ie is a custom developed website to showcase the tree service business of a tree services company. 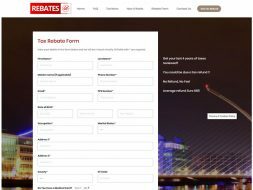 Rebates.ie is a custom designed website offering a fully automated tax rebate service. 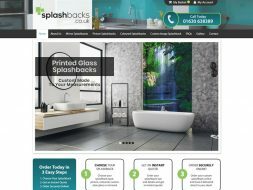 Splashbacks.co.uk is a website that offers customers the opportunity to purchase glass splash backs online. Leahy Hayden Estate Agents are an innovative boutique estate agency, grounded in professionalism and expertise. 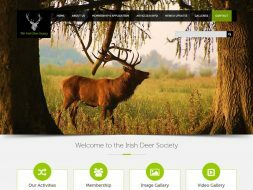 The Irish Deer Society is a charitable and non-political body involved in the pursuit of its objectives in Ireland. 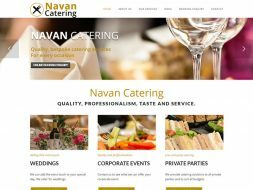 Navan catering is a bespoke brochure website developed for navan catering to showcase their services online. 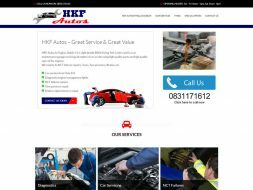 HKF Autos in Finglas, Dublin 11 is a car maintenance garage servicing all makes of cars using high quality parts. 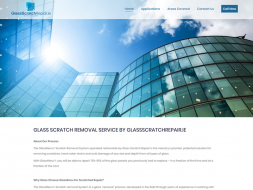 Glass Scratch Repair utilise the industry’s premier solution for removing scratches, hard water stains and acid damage. 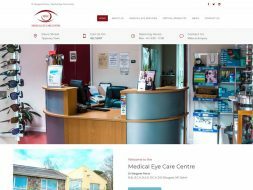 This bespoke designed website showcases the services PayPlus offer to clients. 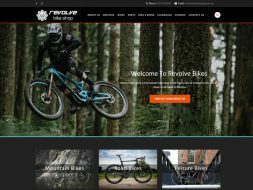 This catalogue website was developed for Revolve Bike Shop who are based in the south-east of Ireland. Medical Eyecare Centre provides combined medical & optical services in the community for patients. 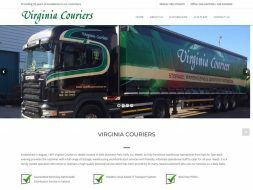 This brochure website is for Virginia Couriers is a courier company located in Kells Business Park, Kells, Co. Meath. 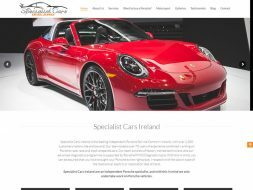 Specialist Cars Ireland is the leading independent Porsche Service Centre in Ireland. SJ’s Paris Boutique offers individually sourced ladies clothing from the most fashionable cities in Europe. Rexk is an online store selling mobile phones and accessories along with print cartridges to their customers.